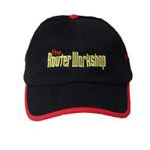 "the Router Workshop" merchandise includes DVD's from past series as well as hats and t-shirts. Scroll down to view the entire list. 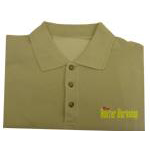 Embrodered logo "the Router Workshop"